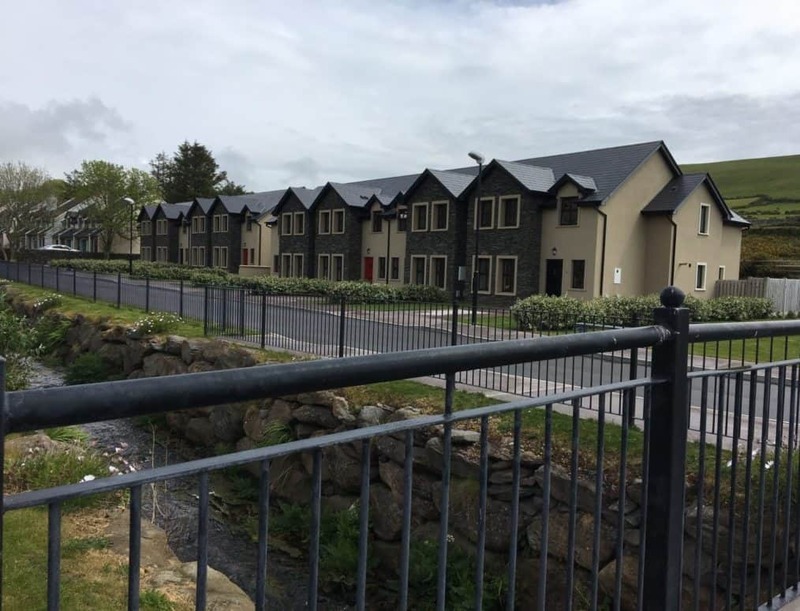 Semester students live in Glór na hAbhann which are new and fully furnished townhouse-style residences, just a few minutes walk from the SHU classroom building and markets, tourist attractions, theatres, and other amenities. Each residence includes a fully appointed kitchen, washer and dryer, two bathrooms, fireplace, television, and wireless internet service. 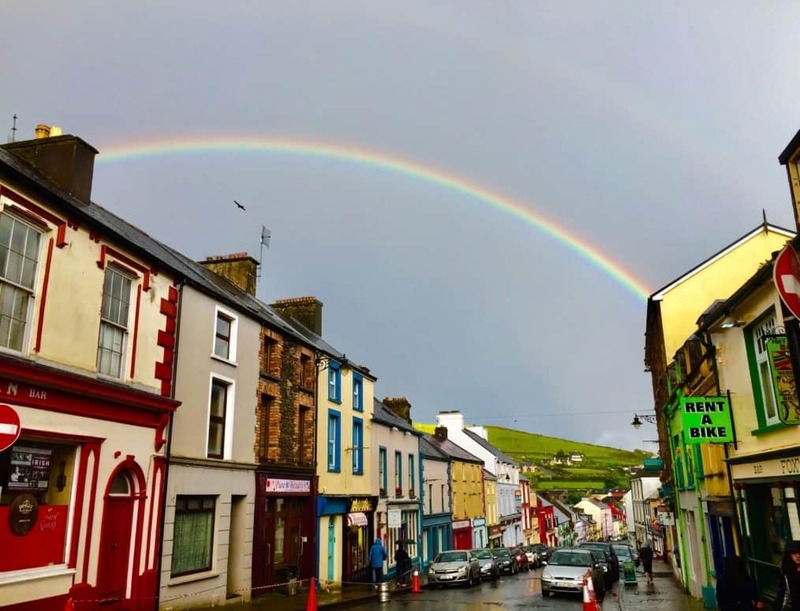 Short term housing is also provided for students at the Dingle Marina Cottages which are fully furnished townhouse style residences also a few minutes walk from the SHU classrooms and downtown Dingle. Click on the buttons below to explore the housing. A meal plan is included in the Semester program price. It includes lunches and dinners five days a week, with the option to purchase additional meal plan vouchers. 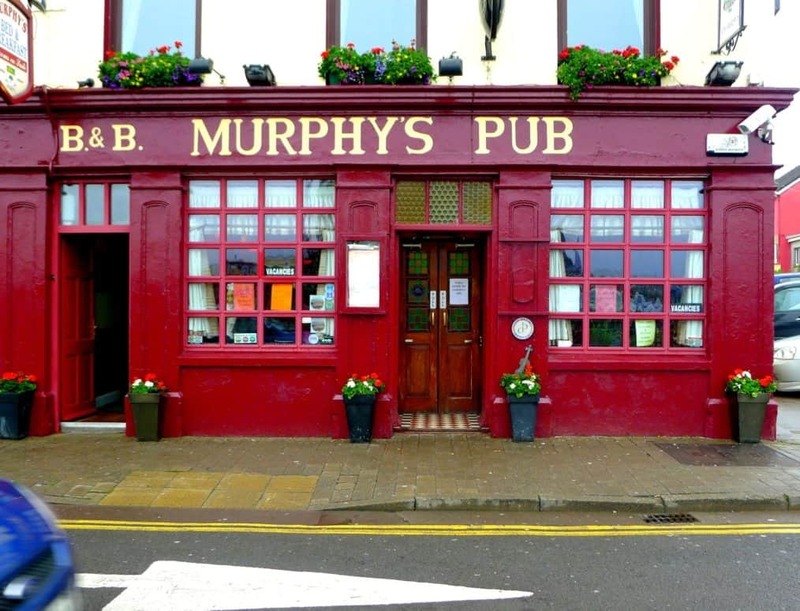 Vouchers are redeemable at participating pubs, restaurants, and selected markets in Dingle. Additionally, you may prepare meals in your fully furnished kitchen. Groceries are available for purchase at local markets located within ten minutes. For Short-Term Programs, group dinners are provided most nights of the program. Breakfast and lunches are on your own. Group flights are arranged for each program through the Office of Global Affairs. Group flights offer the advantage of traveling in a group and we typically depart from JFK, Newark, or Bradley Airport and arrive in either Shannon or Dublin. 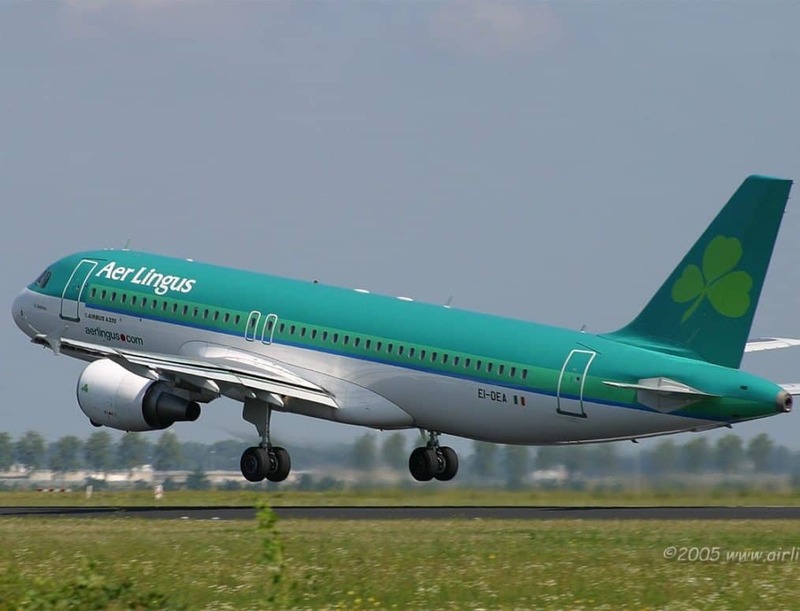 If you choose not to take advantage of the group flight, you may plan to arrive at the destination airport at the time of the group flight arrival to take advantage of transportation to Dingle. If you want to arrive earlier or at a time a number of hours outside of the group flight arrival, you will be responsible for securing transport to Dingle. Group flights typically cost less than $1000.